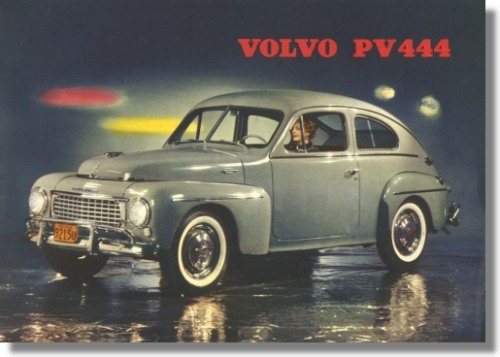 1956 Volvo PV444 Sales Sheet. Measures approximately 8.5 x 9 inches. Print reference: UR 6032. 3. 56 100.000 (eng.-am. ).